The nation has been consumed with health care reform, politicians not listening to the people’s concerns, the ACORN scandals, and rampant racism among critics of the new president, but the world continues to move on around all that chaos. 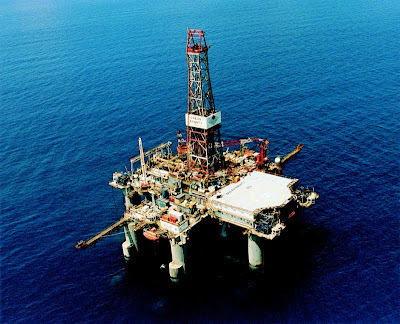 One of those other things is the extended deadline for commenting on the Draft Proposed Program on Outer Continental Shelf (OCS) energy development, which expires September 21, 2009, after which time the Minerals Management Service (MMS) will analyze comments and make recommendations regarding offshore energy development. Some very good information about this process and the possible effects, either positive or negative, to the nation’s domestic energy program can be found at Energy Tomorrow.